Vidhya Nagarajan | 25 Essential Wines From 2016 For Punch! Here’s a fun one I know many will be interested in by VIDHYA NAGARAJAN. 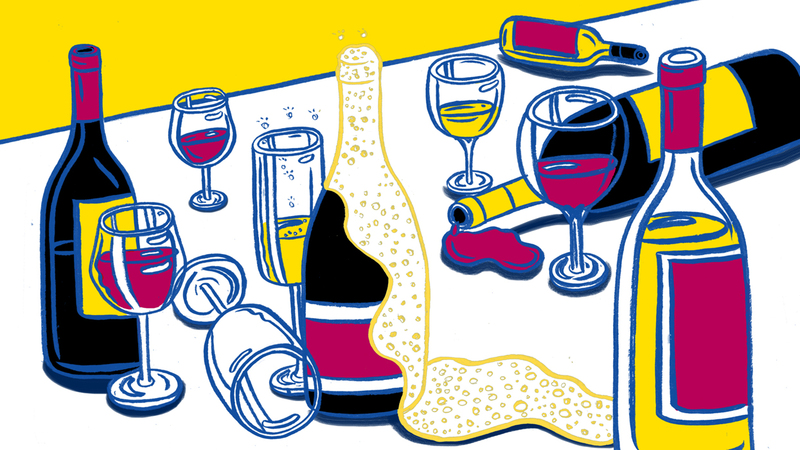 It’s called “The 25 Essential Wines of 2016” for Punch! Meet this year’s (rather last years now – 2016) “Hot 25″—the bottles that represent everything we love about today’s ever-expanding wine world.